Retailer friendly - More associates will have the confidence to sell & service high-end ChipKey® vehicle keys. 7-Day a week remote tech support. 62 Stocked X-Key car keys available. 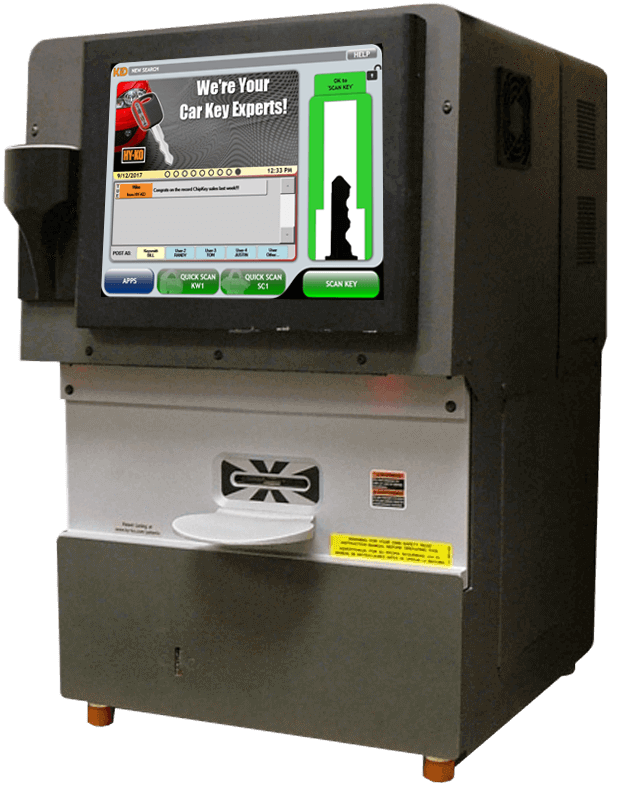 Computerized Key ID and Duplication Sell High-Profit, ChipKey® Vehicle Keys and FOBs. Integrated system for key ID, merchandising, cut, program and restocking. Internet-based to program ChipKey® vehicle key, vehicle keys, update vehicle data, download store activity reports. Quickly ID Keys and scan to light restock. 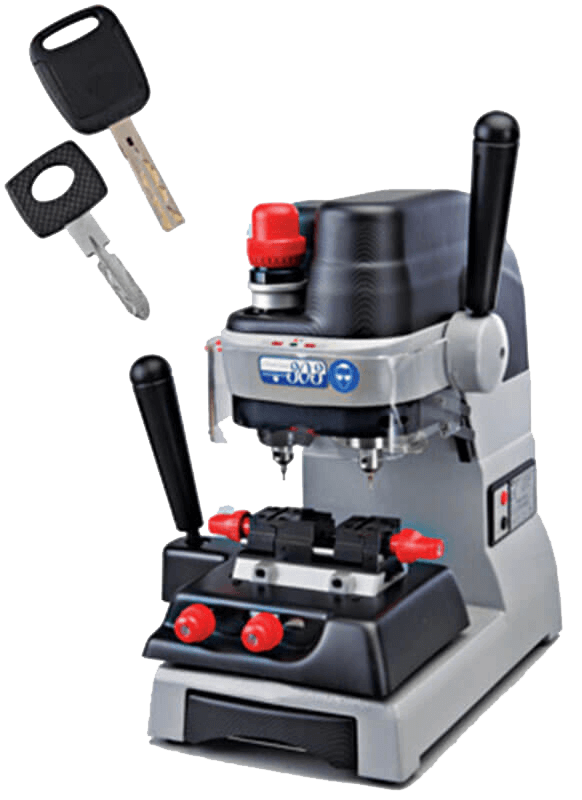 Sophisticated optical technology to ID keys and reduce miscuts. Preventative maintenance and repairs available by Hy-Ko certified technicians. The Sidewinder Konnect™ Integrates with KID Machine for easy use. 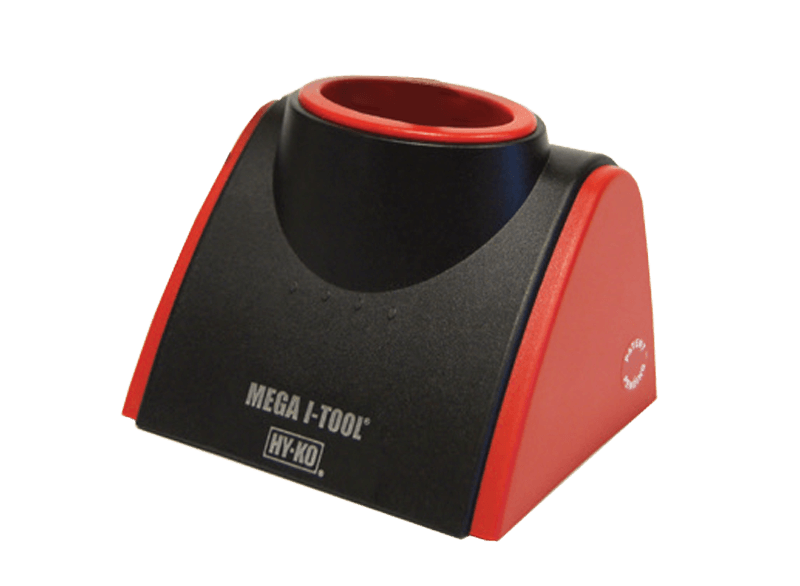 Key identification and cut verification has never been easier with Hy-Ko's Vision Box! 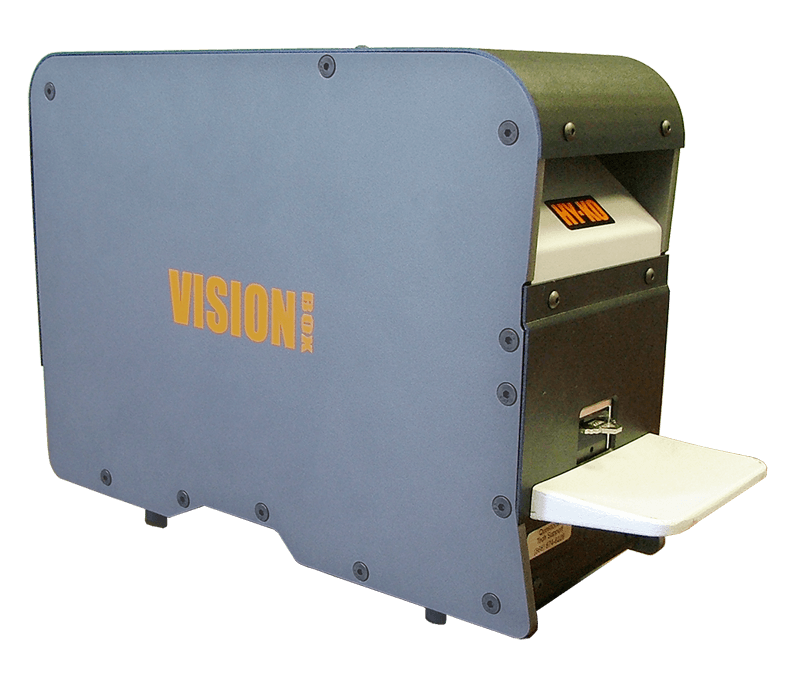 The Vision Box is engineered and manufactured at Hy-Ko in Ohio. Cloning is an excellent method of key duplication – it’s simple, it’s fast and it’s accurate. There are about 270 million registered vehicles on the road today and Hy-Ko’s cloning-based C3 program is able duplicate keys for up to 87% of those vehicles. Most keys are programmed IN-STORE in 15 seconds or less. Most Toyota models through 2014 and some through 2016. Popular VW models through 2015. Popular Audi models from 2001 to 2006. Popular Volvo models through 2015. Various Porsche models through 2006. Select models from other manufacturers including Ferrari, Jeep, Maserati, Cadillac, Isuzu. SPECIAL SALE for Existing C3 Customers – Order NOW! For sidewinder, laser and dimple cut keys. One-piece casting provides better tolerance and eliminates horizontal movement during cutting, common in two-piece roller guide designs. Unique and safe single-mode system. Simply press the red button to calibrate and the black button to proceed with cutting. 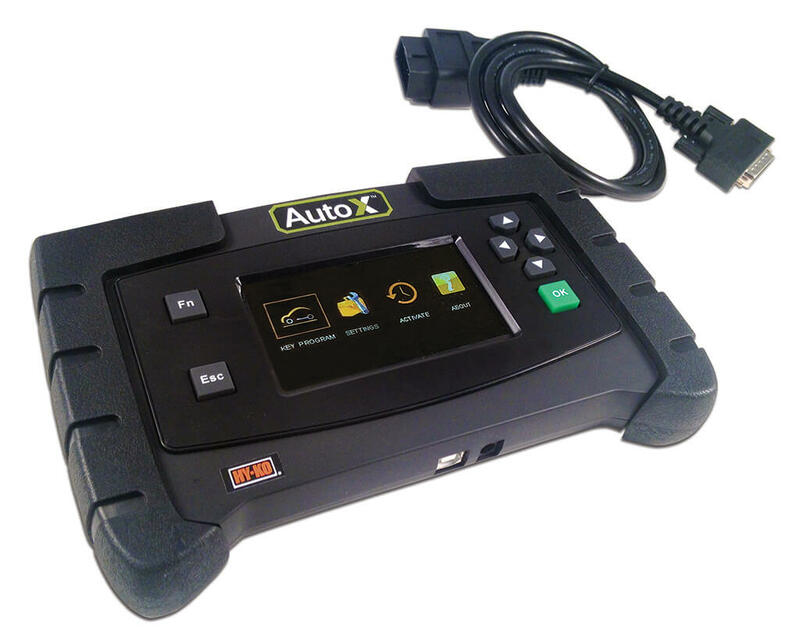 Automatic, Semi-Automatic and Manual Operation... all in one! 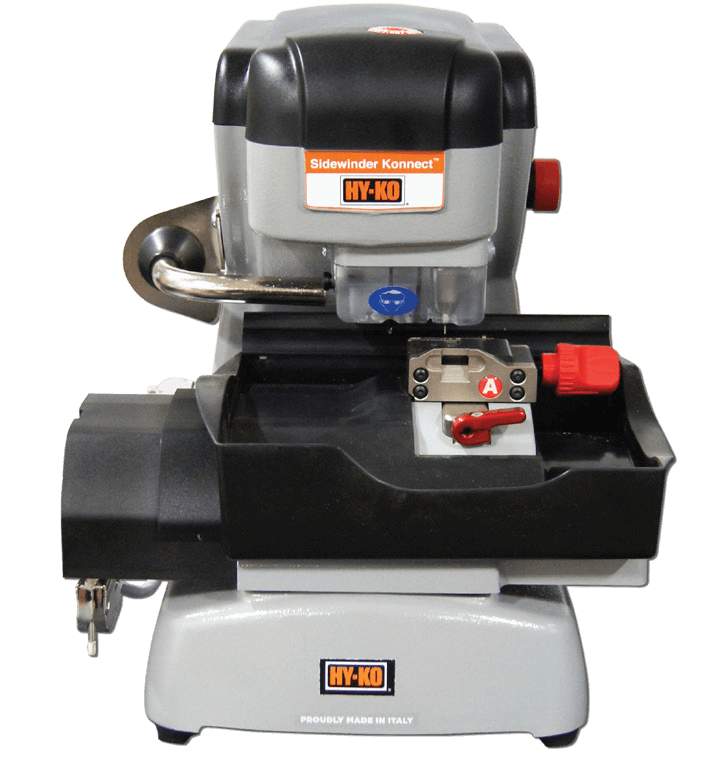 The Promatic-100 is engineered and manufactured at Hy-Ko in Ohio. 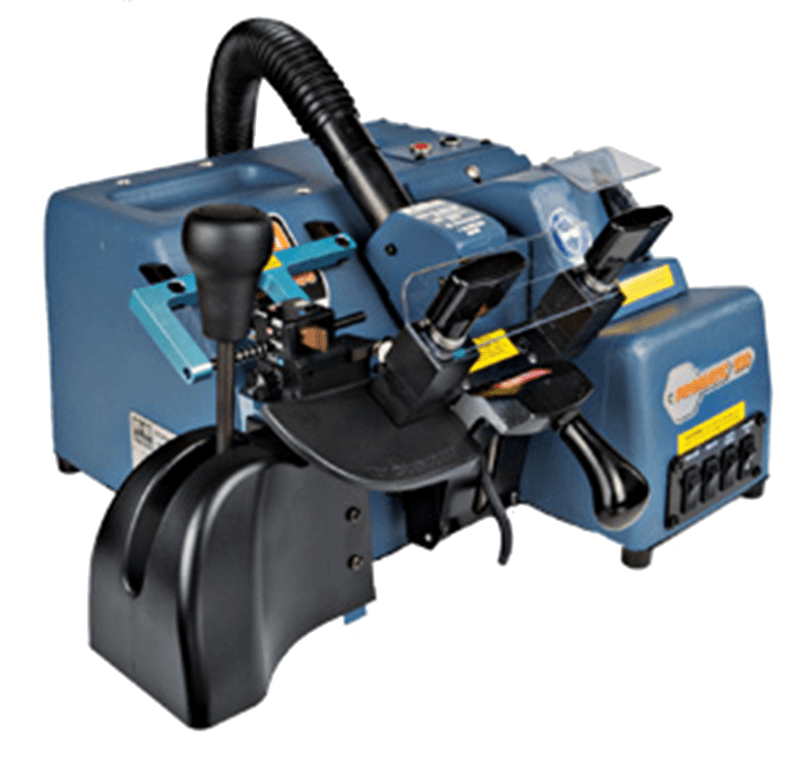 This patented machine is the only key cutting machine with three-in-one operation and a chip vacuuming system.